This Certified Refurbished product has been tested and certified to work and look like new, with minimal to no signs of wear, by a specialized third-party seller approved. Browser: HTML (Safari), Messaging: iMessage, SMS (threaded view), MMS, Email, Push Email. 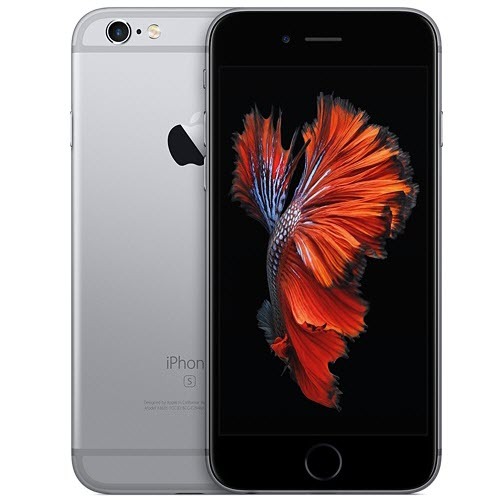 iPhone 6s is powered by the custom-designed 64-bit A9 chip.- delivers 70% more CPU performance.